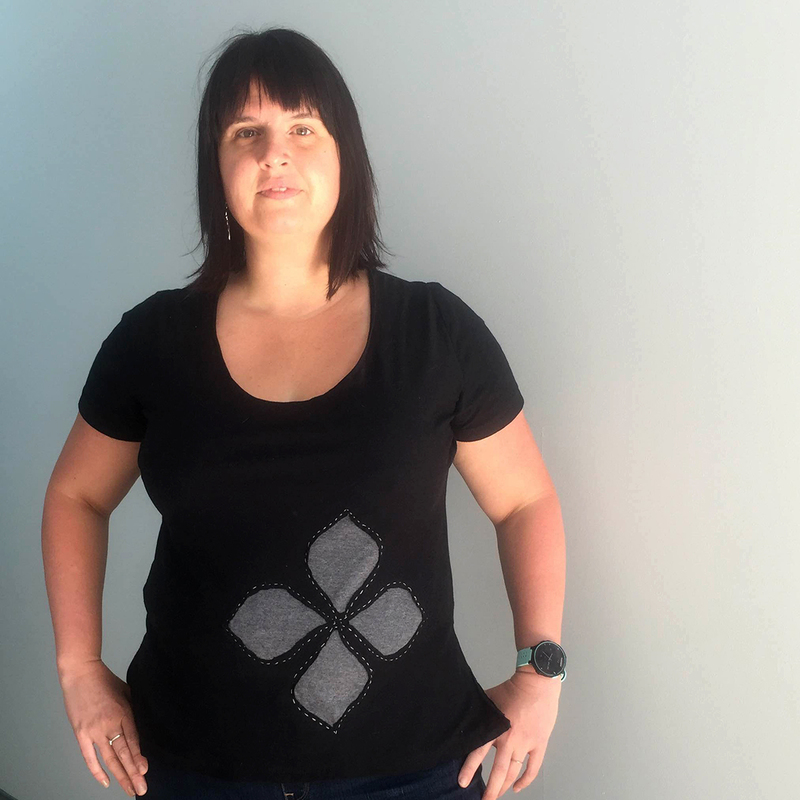 Learn all the basics of sewing with jersey, stretch & knit fabrics in SIX (super fun) weeks! This is a sewing course is designed for the sewing student who’s had some basic experience. The course is 15 hours in total divided up between 6 weekly classes. Each class is project oriented and each student will leave classes with their finished wearable projects. 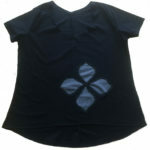 Introduction to sewing with knit fabrics. Which needle? Which Stitch? Seam Allowances for knits? Review of sewing with jersey & knits. Fabric School: Learning different types of knits, Which fabrics work best for which projects? Determining which knit is which? 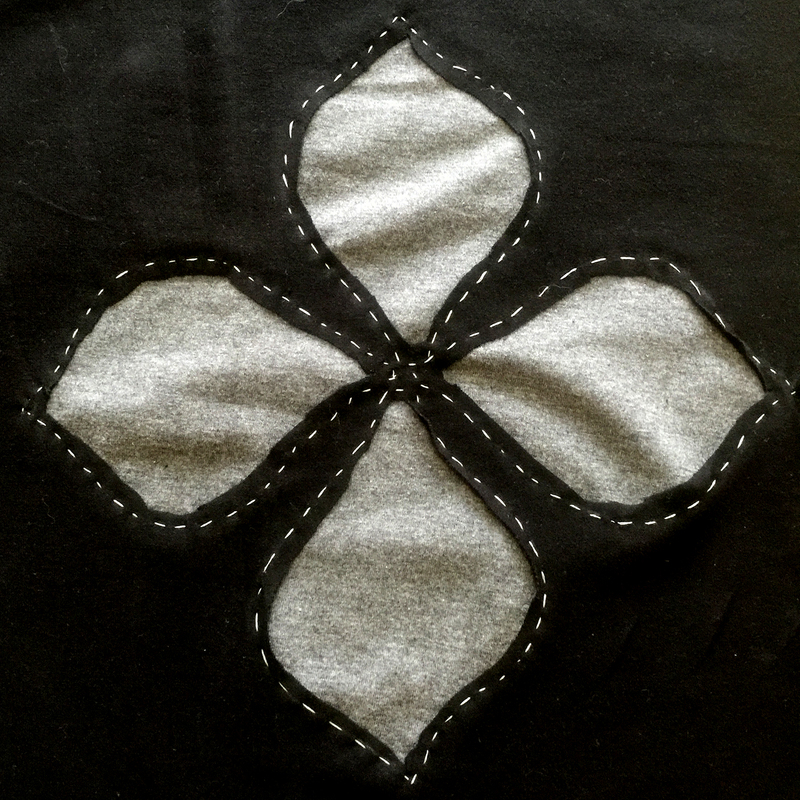 Introduction to reverse applique with knits. This includes free Sew Club classes during AND one month past your classes. Sew Club is a great time to “makeup” anything you might have missed in a class, catch up on anything you fall behind on, or just sew whatever you’d like. There are no makeup classes if you miss a session. Cost of Sew Club is normally $20/class. There is the option of taking a private lessons to make up a missed class. The rate for a private lesson while you are enrolled in a 6-week class is $40/hour (normally $65/hour). Fabric is NOT included. 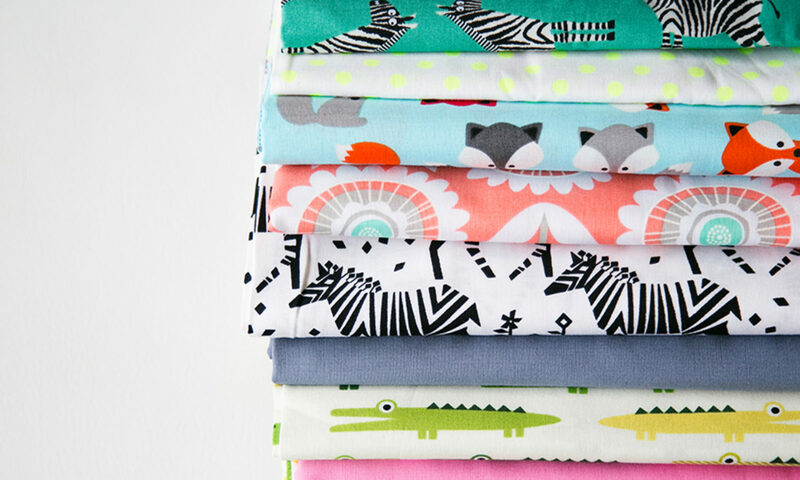 Woven Fabrics are available for purchase at the M Avery Designs Studio for $12 per yard. Stretch Knit Fabrics are available for purchase at the M Avery Designs Studio for $16 per yard. 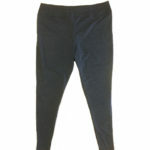 We have a variety of types, colors & prints, but keep in mind we are not a fabric store. Students also have the option of purchasing fabrics elsewhere before the class. Details & amounts are below. 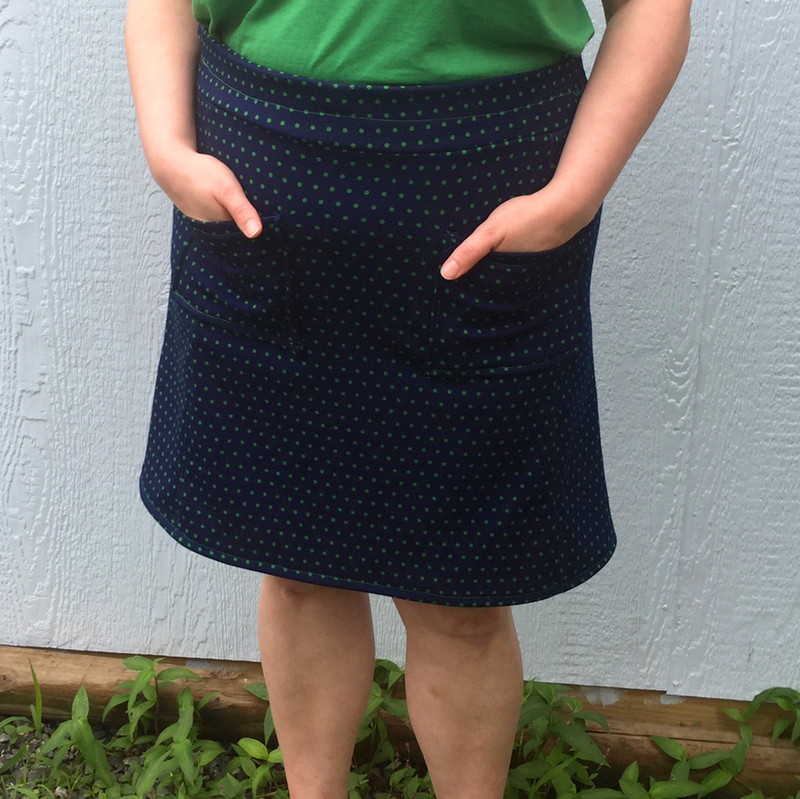 Skirt: Fabric that is 45″ wide – Approx. 2 yards. Fabric that is 60″ wide 1.5 yards. Top: Fabric that is 45″ wide – Approx. 2 yards. Fabric that is 60″ wide 1.5 yards. 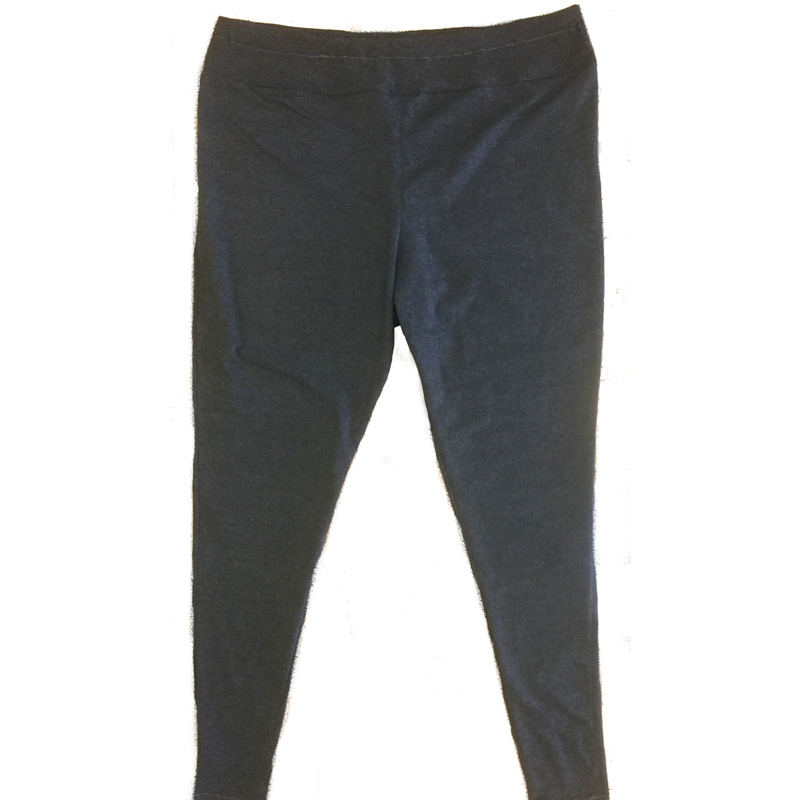 Leggings: Fabric that is 45″ wide – Approx. 2.5 yards. Fabric that is 60″ wide 2.5 yards. 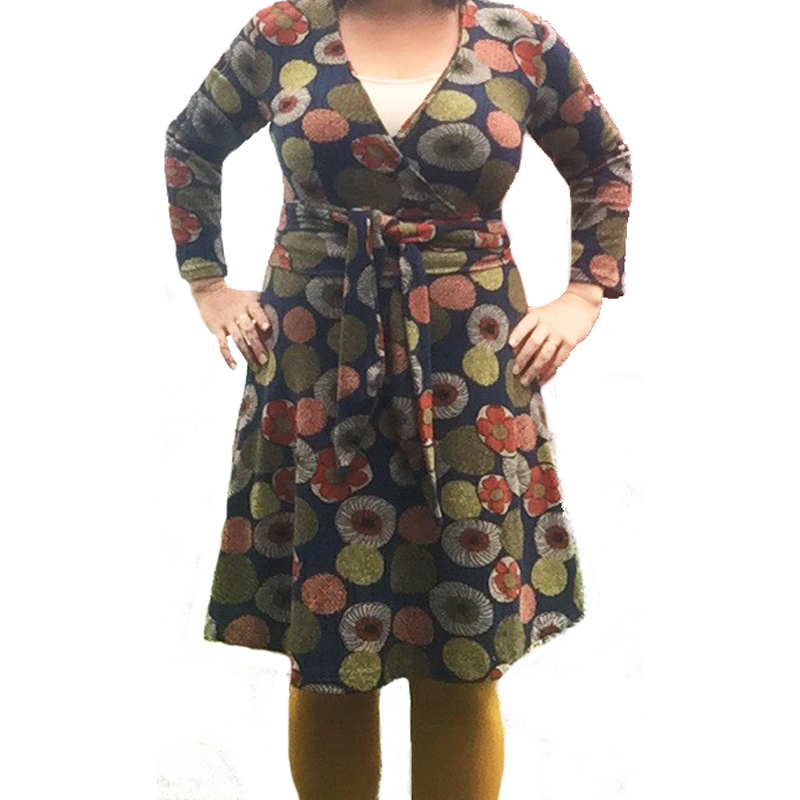 Dress: Fabric that is 45″ wide – Approx. 4 yards. Fabric that is 60″ wide 3.5 yards. If you are buying fabric from somewhere besides M Avery Designs Sewing Studio, be sure to purchase, good quality knit jersey fabric made of cotton or polyester. Make sure it isn’t very thin knit fabric. Make sure the stretch is at least 50%.